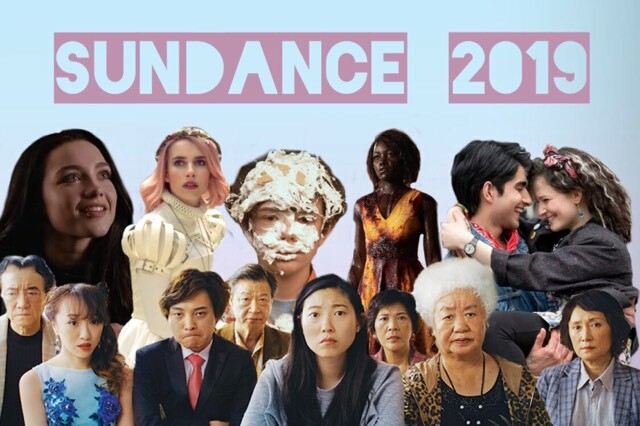 This years Sundance Film Festival brought a loaded programme filled with diverse stories from diverse filmmakers, with an impressive increasing percentage of women filmmakers screening their work at the festival. 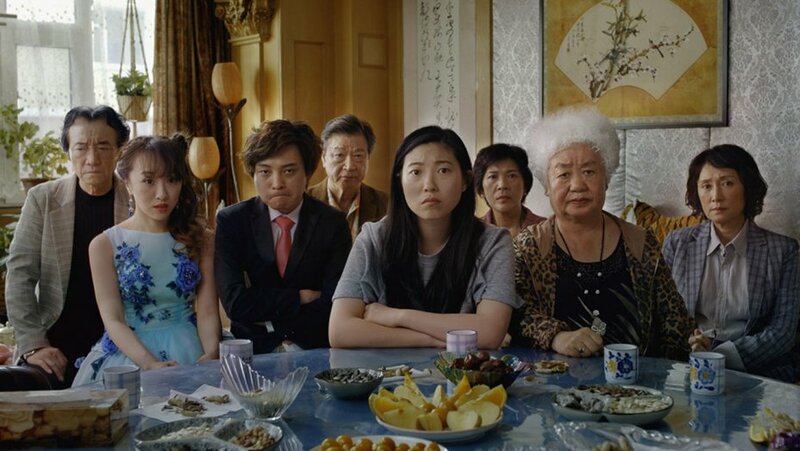 With a wide range of first-timers and old pros Sundance has once again cemented itself as a favourite in the festival calendar, and while not asked to specifically choose women or minority filmmakers, the majority of our Screen Queens’ festival picks reflect the increasing conversation surrounding film diversity. The Sundance debut of Australian director Abe Forsythe’s Little Monsters has been welcomed by a wave of favourable critique. Praising the indie for its heart and humour, as well as its violence and utter vulgarity, this newest horror comedy vehicle features standout performances from Oscar-winner Lupita Nyong’o and Disney poster child Josh Gad, in their unlikely turns in a gory, crass zombie film. The plot follows a failed musician named Dave (Alexander England) as he teams up with a children’s television show host (Gad) and a kindergarten teacher (Nyong’o) to save her students from a zombie outbreak. 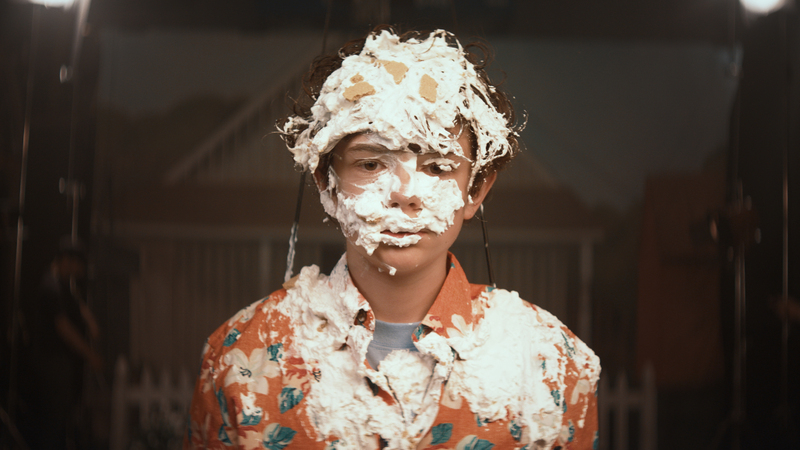 Honey Boy is the semi-autobiographical film written by former child star Shia LaBoeuf, which focuses on the fractured relationship between a child star and his reckless father. It stars LaBoeuf as his father and also has turns from ubiquitous rising star Lucas Hedges and Noah Jupe (A Quiet Place) as younger iterations of LaBoeuf. The themes explored in this film also hold relevance outside of the personal story as it critiques notions of toxic masculinity in our society and also explores the effects of addiction within a familial context. The most interesting aspect of this film is its cathartic element. LaBoeuf wrote the screenplay for this film whilst in rehab and there is no doubt that he has drawn from the deepest and darkest corners of his life as part of his recovery. There is a bravery and a raw vulnerability in exploring the most difficult memories of your life on screen and especially in taking part in re-enacting them. LaBoeuf’s turn as his father is bound to be fascinating as he balances his childhood view of his father with how he views him as an adult. There have been many reviews for the film that touch on the abusive and complex nature of their relationship and it will be interesting to see how LaBoeuf reconstructs his memories of his father’s behaviour. The new film from Stephen Merchant and Dwayne Johnson, adapted from the Channel 4 documentary of the same name, chronicles the journey of Saraya-Jade Bevis, the heir to a family of wrestlers from Norwich, into the WWE superstar Paige. Merchant’s second feature film as director had its world premiere at Sundance with good reviews and 85% on Rotten Tomatoes. 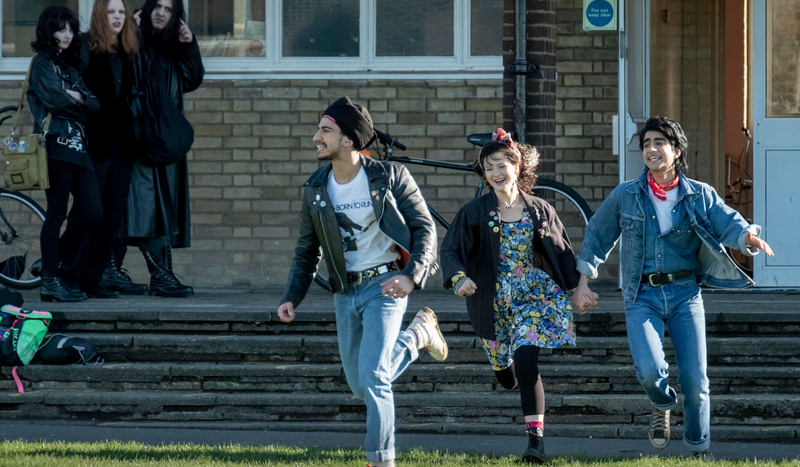 I’m personally very excited for this film as I completed work experience on the film whilst it was shooting in London in 2017. I wasn’t there for long but it was the first time I got to see how a feature film of that scale was made. As with any film you work on, it is always exciting to see the final product, no matter how big or small your contribution.